It’s not often the person who bakes the pie also grew the apples inside it. But that’s exactly the case at Johnny Ripe, a produce-driven bakery in Red Hill. The bakery’s early days saw it operating from the garden shed on the owners’ orchard, where they continue to grow fruit to supply the shop. 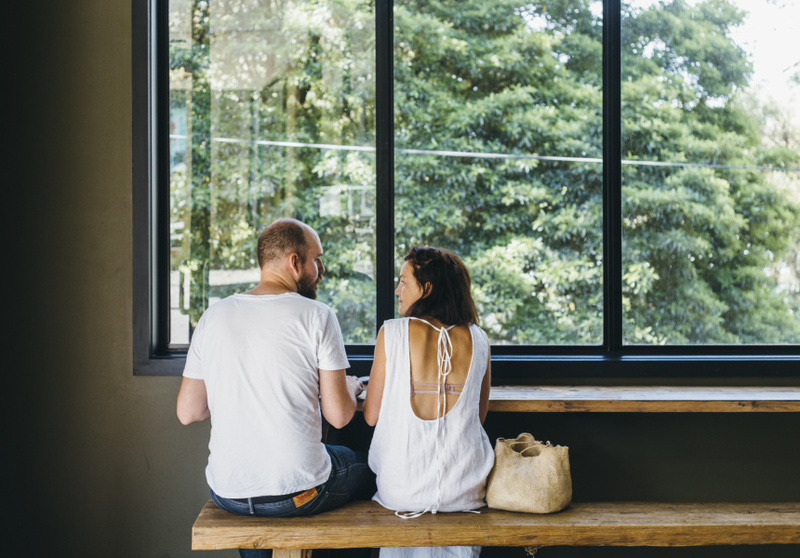 Johnny Ripe then became a bustling cafe at Red Hill Lavender Farm for a couple of years, before the owners decided to scale back to their bakery origins in early 2016. 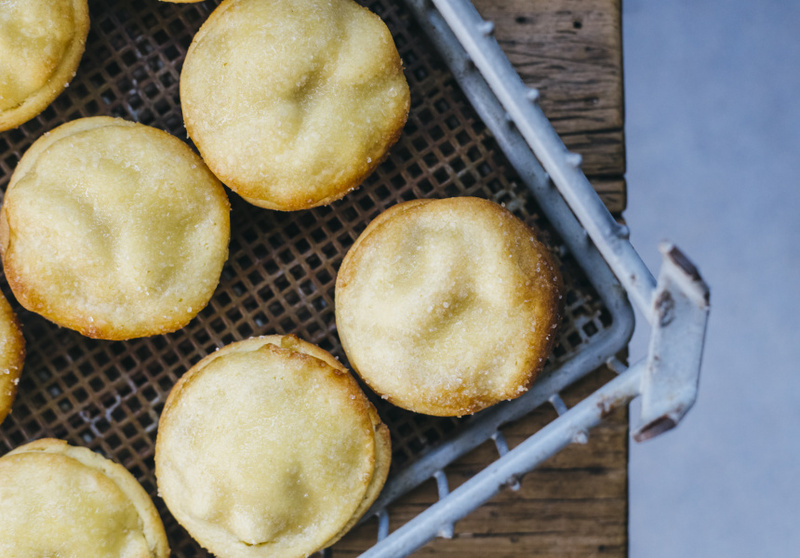 The current iteration is a small home-style bakery selling hot pies, sweet pastries, coffee and pantry goods. 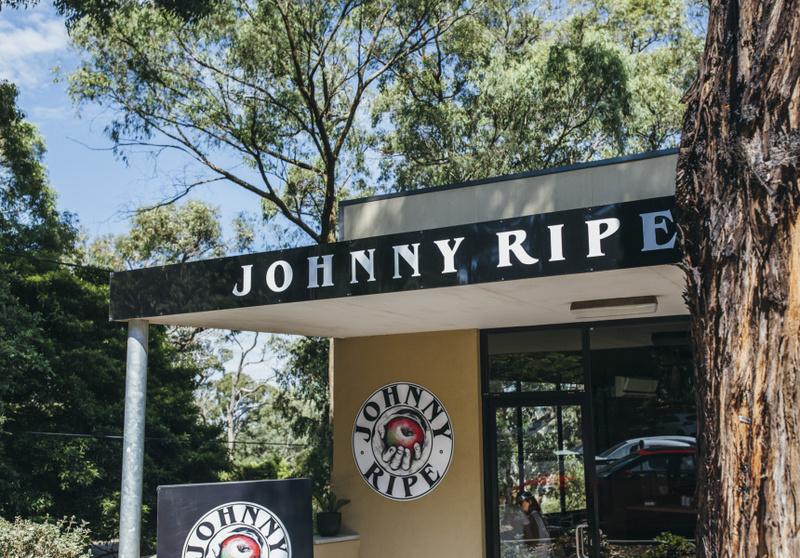 Johnny Ripe is best known for its apple pies – for which the apples are hand-peeled – but the team also makes chunky beef and veggie pies, savoury tarts, sausage rolls, buttery croissants and sizeable meringues. The cronuts are another laborious creation that lures visitors. It’s predominately a takeaway operation, but there are a couple of tables and benches if you’d like to linger. Homemade chutney, sweet-chilli sauce, cookies and granola are among the pantry supplies; and there’s an array of takeaway meals such as lasagne, curry, tabouli, baba ganoush, potted salmon and pork terrine. Coffee can be made using cow, Bonsoy or coconut milk. There’s a green smoothie should you need to offset your cronut consumption.